Here's a tutorial from my archives on how to play 'Skinny Love' by Bon Iver. Tabs can be found below. Click on the image to download a .pdf. The song is from Bon Iver’s 2007 debut album ‘For Emma Forever Ago’. In the original recording (and when played live) the song is played on a resonator guitar. I am using my trusty Yamaha folk guitar with steel strings. I would definitely recommend steel strings for this. Avoid doing it on a classical or electric guitar. The guitar is tuned to an open C tuning (i.e. the open strings give the sound of a C major chord). The tuning of the guitar though is slightly lower than the notes that I tell you to tune to. That’s why it might sound pretty horrible if you tune to 440 Hz and try to play along to the song. Have a listen to the song and reference the open C chord if you want to try and make the adjustment to play along to the original. Note that both strings 1 and 2 are tuned to the same note. There is a pretty consistent tied strumming pattern throughout the song, but we are in a shuffle feel here. 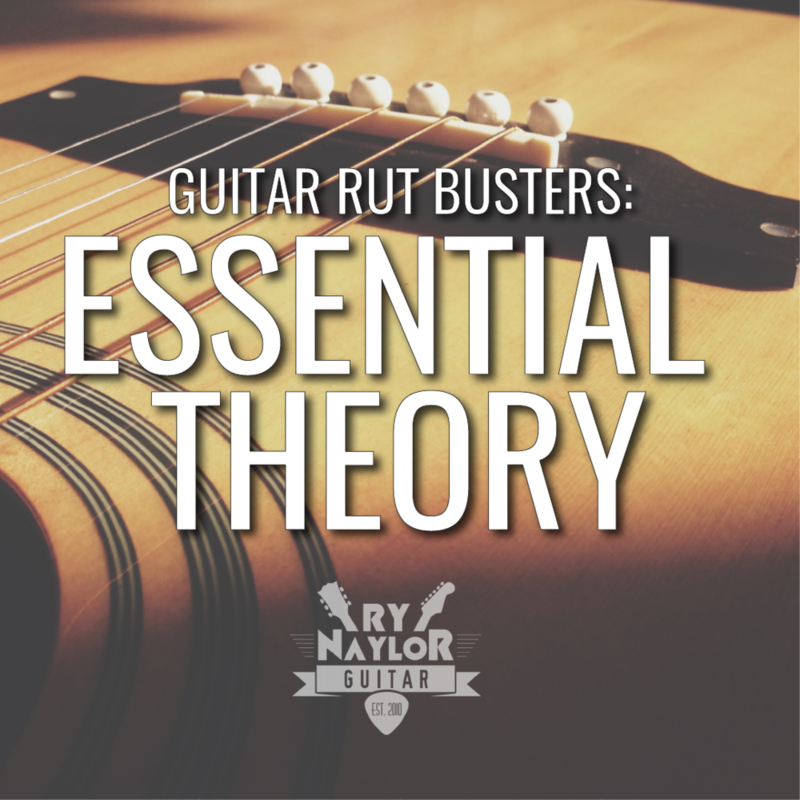 Simply put, if we are strumming 8th notes down and up, the down strum is longer in length than the up strum. You can split the beat into a count of 3 (or triplets). You strum down on the 1 and back up on the 3 count.